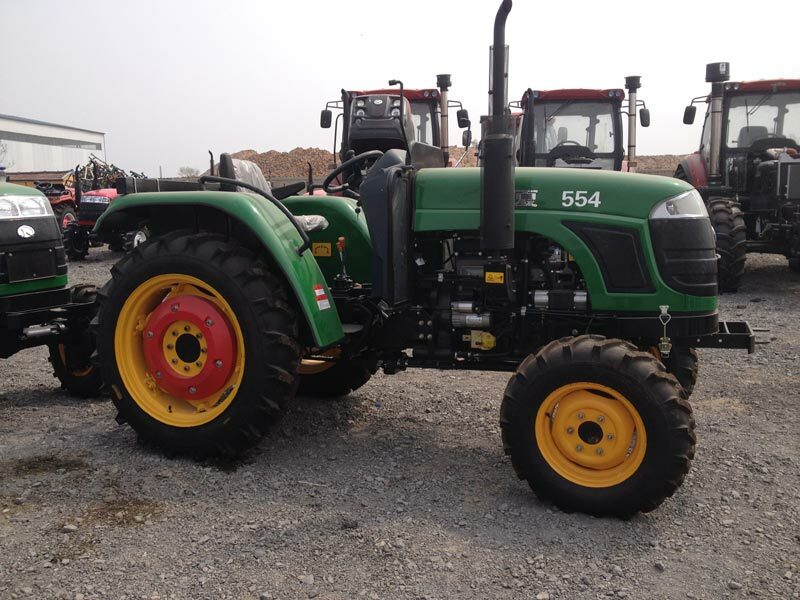 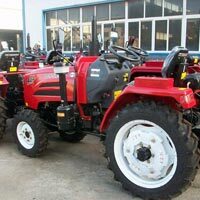 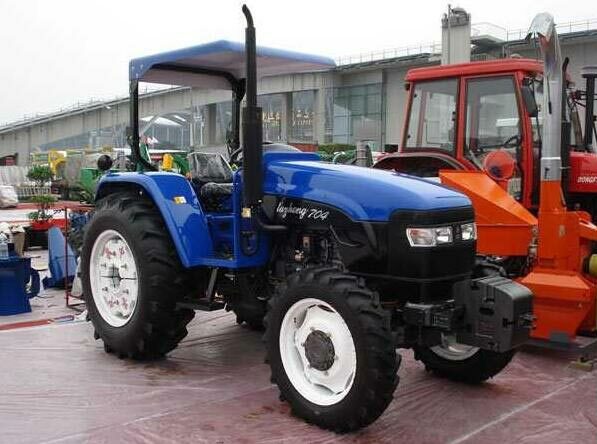 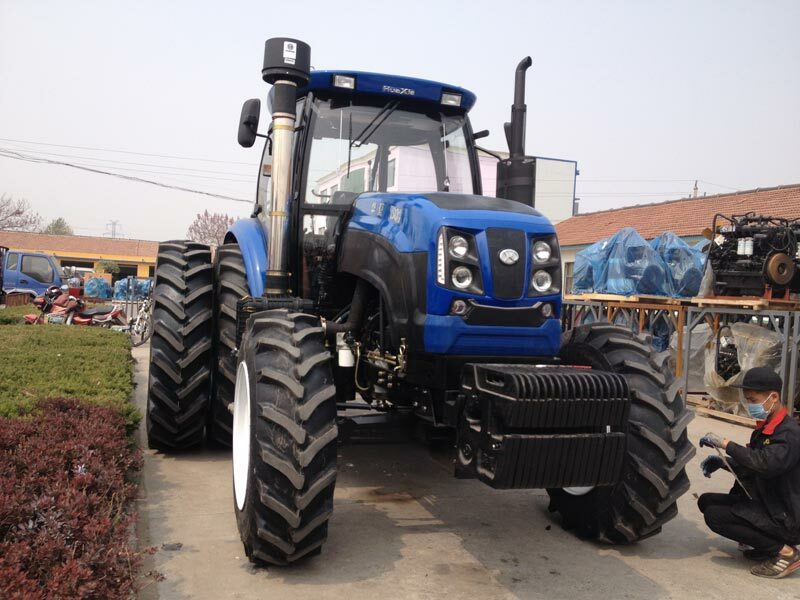 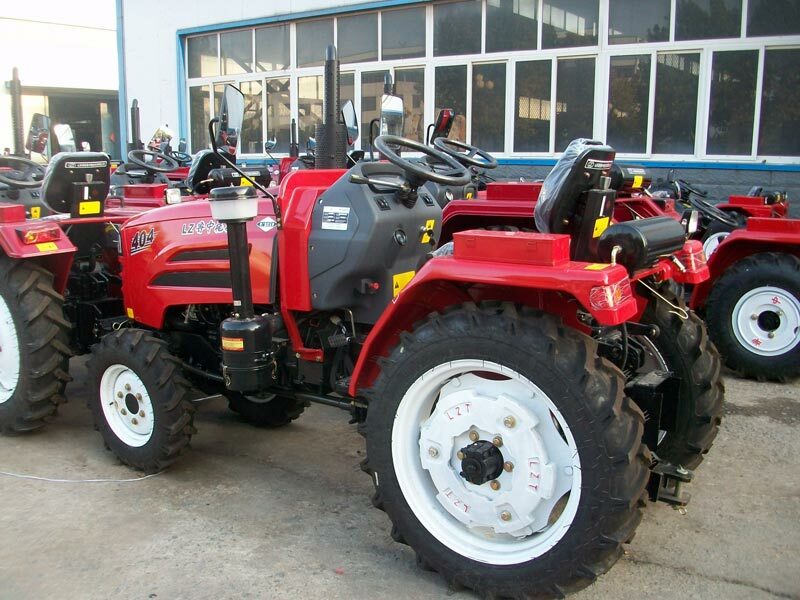 Being one of the eminent suppliers of Tractor our firm makes sure that all the ordered tractors go through a quality and safety check before they are sent to the customers. 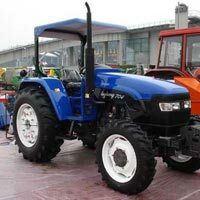 They have a sunshade along with a luxury spring seat and safety belt that assures the safety of the customers. 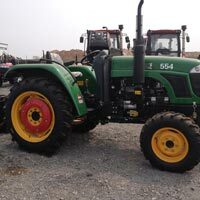 They are approved by the professionals in terms of quality and safety. 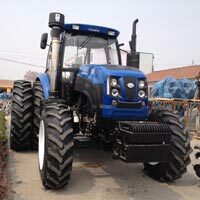 You can place orders with us and get the orders delivered as per the specification of the client.